Bantham in the South hams in Devon is actually a privately owned village, with one of the finest beaches in the South hams and is notable for being probably the best surfing beach on the South Devon coast. 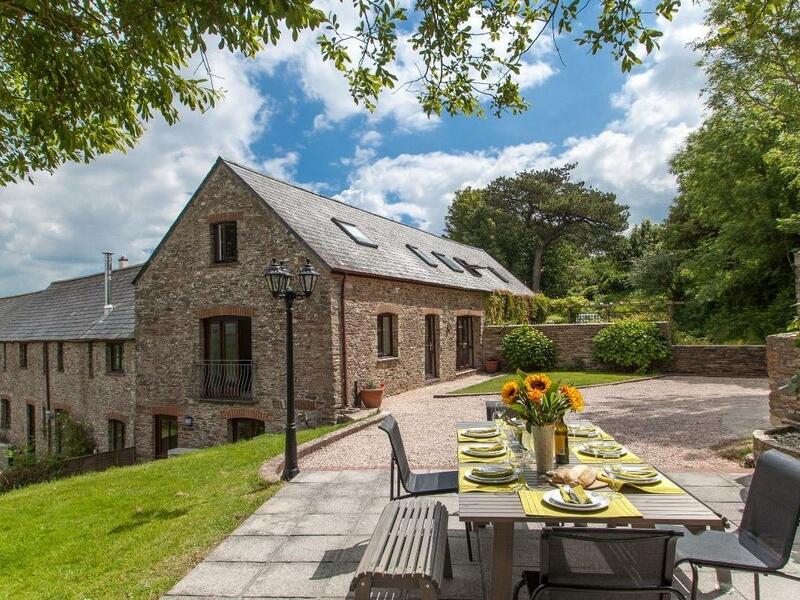 This is a beautifully preserved village and all of the properties and land are owned within a single estate and therefore holiday cottages are extremely limited Bantham. A fantastic place to visit and stay, Bantham is incredibly popular with a gorgeous beach and beautiful, traditional thatched Devon buildings. 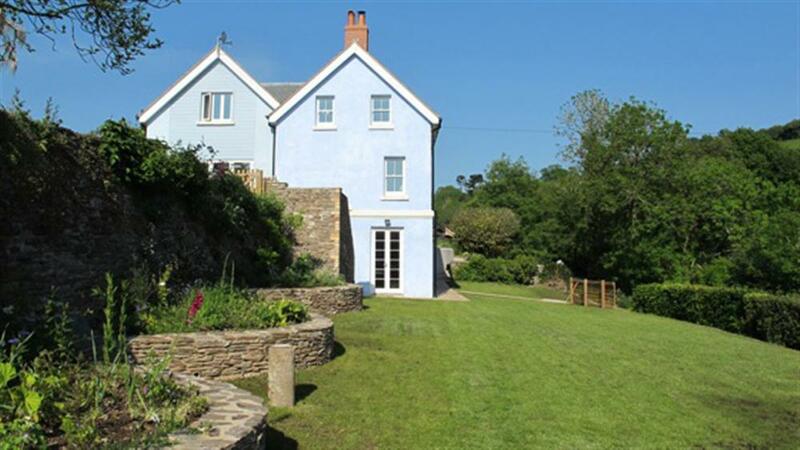 Set in Bantham, Burnt House does not accept pets and is a grand home in Devon and welcomes up to 10 individuals.